This year, Vans® brings creative discovery to ComplexCon, hosting its “Vision Walk” photography workshop over the interactive two-day event. Vans Vision Walks inspires people to discover the world around them while embarking on their own creative self-discovery through photography. 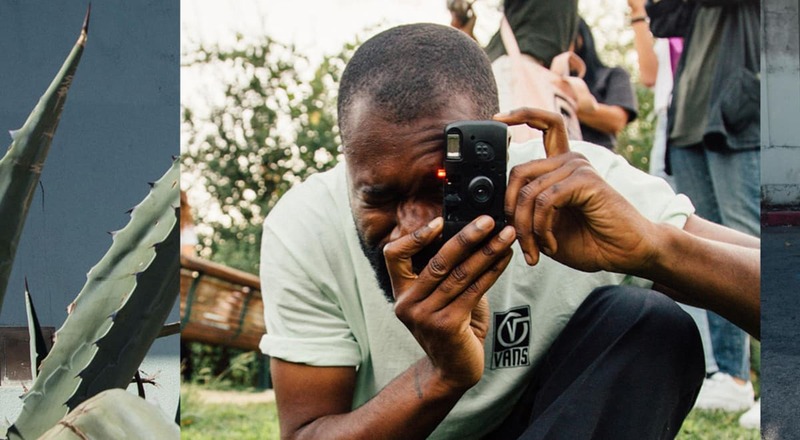 As a testament to its commitment to enabling creative expression, Vans will host the Vision Walk workshop with Juxtapoz Magazine at this year’s ComplexCon, taking individuals on a journey with influential artists and photographers, Ray Barbee, Daniel Arnold, Brock Fetch and Miranda Barnes who will engage them to find their own perspective. From novice photo-takers to industry experts, Vans welcomes everyone to these experiential workshops and encourages all to share their point of view and showcase the unique perspectives that come from the energy of collaboration. 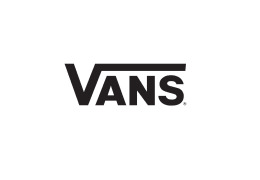 Vans® is the original action sports footwear, apparel and accessories brand. Vans authentic collections are sold globally in 84 countries through a network of subsidiaries, distributors and international offices. Vans also owns and operates more than 600 retail locations around the world. The Vans brand promotes the action sports lifestyle, youth culture and creative self-expression through the support of athletes, musicians and artists and through progressive events and platforms such as the Vans Park Series, Vans Triple Crown of Surfing®, the Vans U.S. Open of Surfing, Vans Pool Party, Vans Custom Culture, Vans Warped Tour®, and Vans’ cultural hub and international music venue, House of Vans.